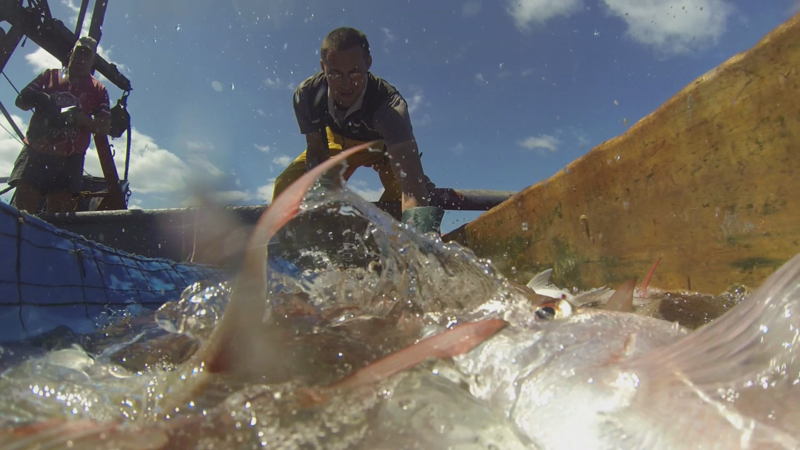 Tiaki - Tiaki is a new fishing method developed in New Zealand with the potential to change how the world fishes and create a new category for sustainable seafood. Tiaki is a new category of premium seafood from New Zealand, fished with the revolutionary Precision Seafood Harvesting technology. Precision Seafood Harvesting is an innovative new fishing method and handling system with the potential to change the way the world fishes. Developed in New Zealand and driven by the desire to deliver better quality seafood and safeguard the future of our oceans and fish stocks, Precision Seafood Harvesting is a great Kiwi story; the outcome of a Primary Growth Partnership programme between the Ministry for Primary Industries, Sealord Group, Moana New Zealand and Sanford Ltd. In developing this new technology, we asked ourselves – how can we fish with care? Precision Seafood Harvesting replaces traditional trawl designs with the revolutionary Modular Harvesting System. 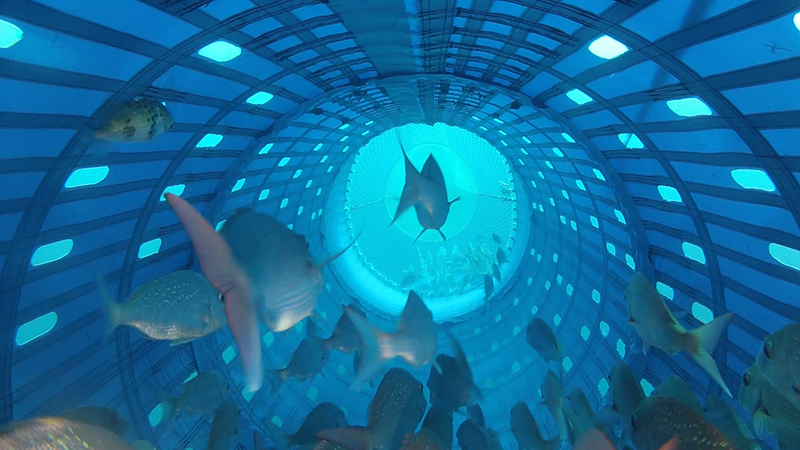 Fishing using this technology is a more sustainable way of fishing, producing higher quality seafood. Tiaki seafood is not just a new category for New Zealand seafood, but a new benchmark. 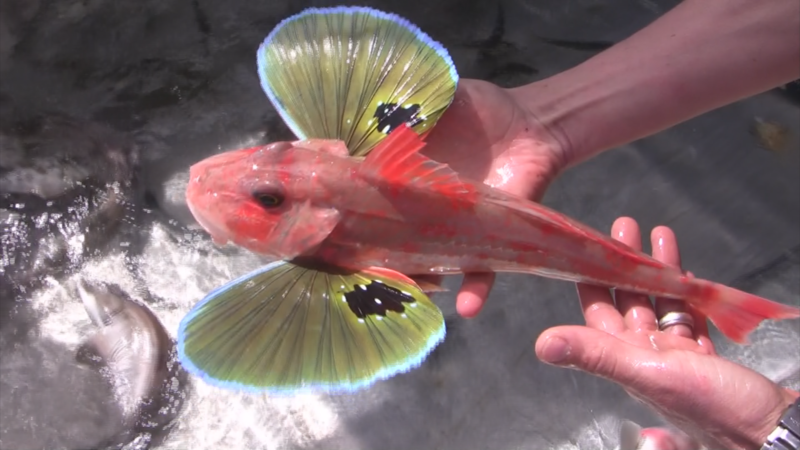 Precision Seafood Harvesting technology allows fish to be landed alive and in pristine condition; delivering fresh-chilled wild caught fish to consumers. As fish are still swimming after they are brought on-board, they are far less likely to be stressed or injured, which opens new markets and opportunities for delivering higher quality seafood to consumers. 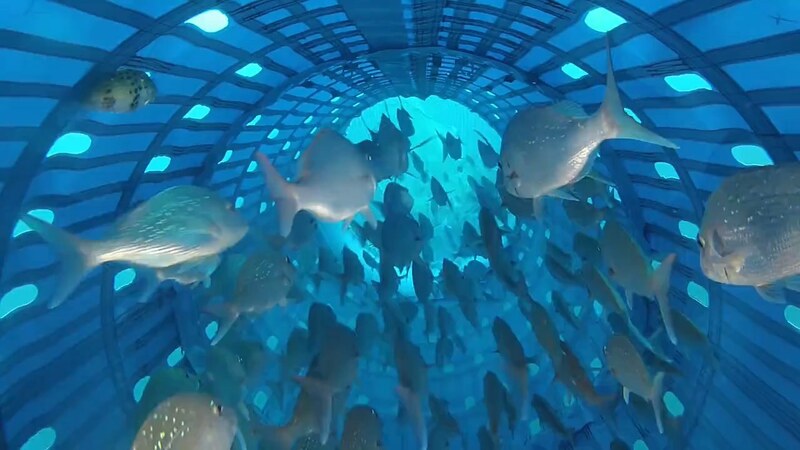 As the fish are still swimming after they are brought on-board, they are far less likely to be stressed or injured, which opens up new markets and opportunities for higher quality seafood being delivered to consumers.